When you own a small business, it can be difficult to become a well recognized brand in your area. With digital marketing and technology available at every turn, it becomes a lot easier. One of the ways you can use digital marketing for your business is by SEO. SEO stands for search engine optimization and it is the process in which you use specific words through your online presence to increase your ranking on sites such as Google and Yahoo. SEO can be very complex and confusing, especially for small business owners who have never been exposed to it. 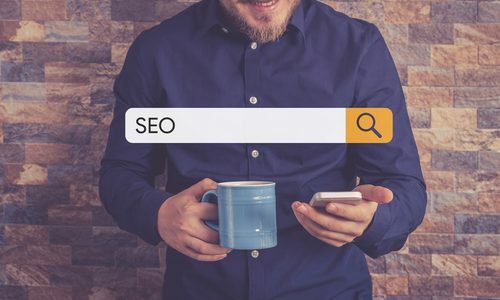 Fortunately, there are a few easy tips that you can use to maximize your SEO even if you are not a professional with it. Even if you are on social media, the main place you want to focus all of your attention, at least at first, is on your website. 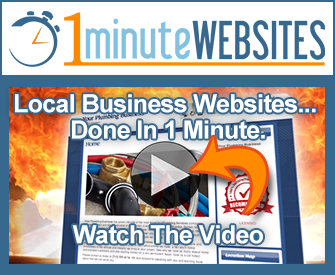 Your website is one of your most valuable tools. You can spend a lot of time on SEO in a variety of ways but the first place you should focus on is your website because if you can attract people to your website, then you can potentially convert the visitors into paying customers. Some of the things you can do, especially if you are starting out, is make sure that your website domain name reflects who you are as a company and is easy to remember. From there, you can add specific keywords to your page titles so that they can be utilized in your favor when it comes to SEO. Also, you should include your business contact information on every page and not just on the main page or the contact page. This way, every page that is scanned by the search engines will actually scan your business information as well. Whether you realize it or not, you likely already have business listings on other websites such as Yelp or Google. Since you already have these, you do not want anyone else to put false information out there about your business. 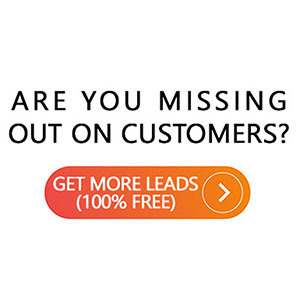 While every website has their own process for claiming a business as your own, it is worth the time to make it yours. Once you do that, you can make sure that the information listed is correct and you can also add more information. Additionally, it is a good idea to add in some of your own pictures. Do everything you can to take ownership of these listings and then monitor them. If it is a website like Yelp where people can leave reviews, you may want to respond to reviews in a professional way. The main benefit of this is that you guarantee the right information is on the internet and ensure positive information comes up with those types of searches but it can also help you look like a more trustworthy and professional business when done correctly. SEO can be very confusing and it can take a lot of time. However, for the small business owner, there are a few things that you can do to make a big impact to your SEO. Following these tips will take a bit of time but they will go a long way in helping your business and website rise to the top of search pages.